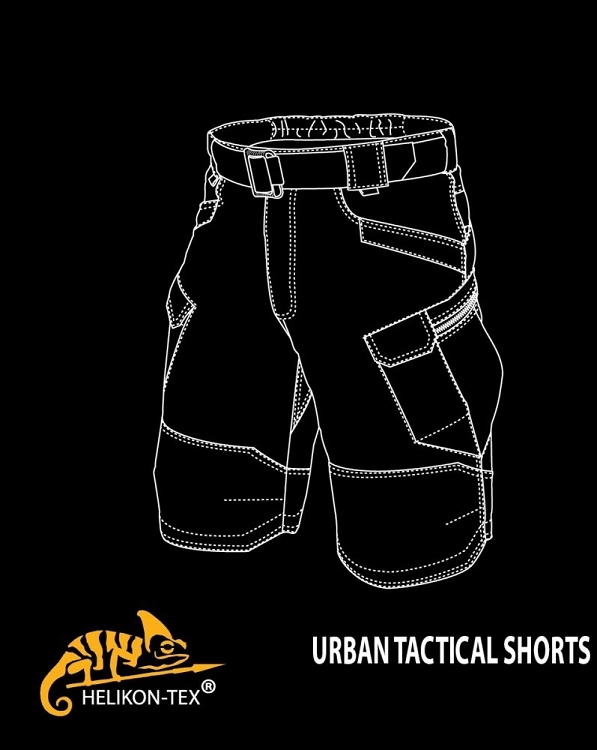 UTP (Urban Tactical Pants) were designed as a ?mid profile? model, which means that they look less like a uniform than such pants as BDU, ACU or M-65. 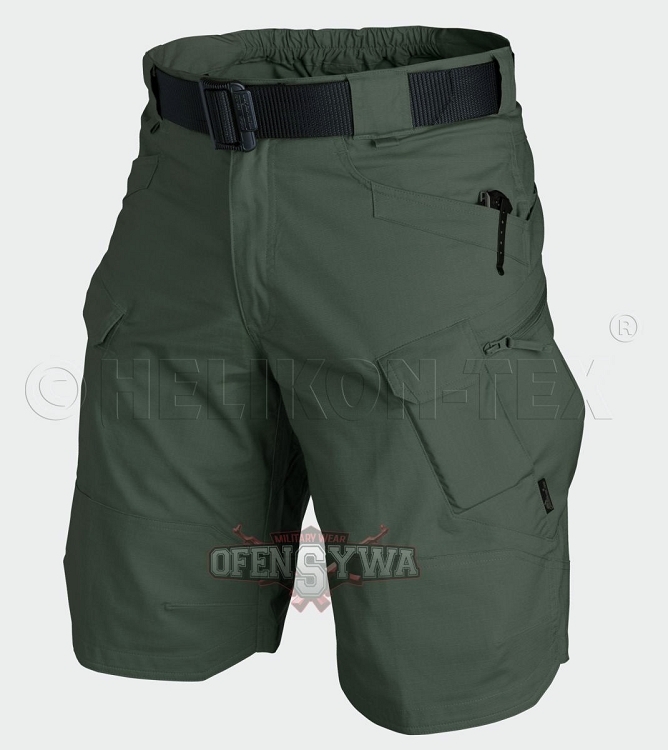 UTP pants provide a greater functionality as compared with typically civilan clothes or low profile clothing intended for carrying aweapon and equipment in a discrete manner. The design of these pants was inspired by patterns from such companies as Vertx, 5.11 and several others. - 2 rear pockets are functional enough to hold e.g. a folded newspaper. - without: tactical belt for UTP.